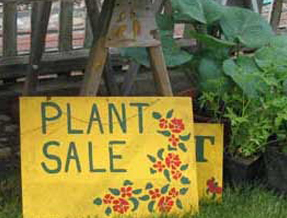 Many people only think of being able to purchase garden plants from a Plant Nursery. Mundelein, IL customers count on Turks’ Greenhouses to provide more than one variety of garden plant – we carry a very wide range of garden plants to meet your needs, including groundcovers, rock garden plants and shade plants. We employ certified horticulturists with extensive experience. We are glad to serve you by helping you discover the range of offerings we have available in our Plant Nursery. Mundelein, IL customers are glad to know that Turks’ Greenhouses has served the community since 1978 to meet your needs in a Plant Nursery. Mundelein, IL clients know they should call us at 847-546-1569 at Turks’ Greenhouses today to discuss with our team how we can serve you with our Plant Nursery.